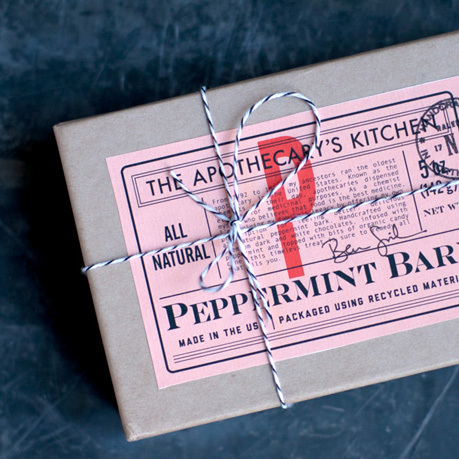 Hand-Crafted Peppermint Bark with Organic Candy Canes and Premium Dark & White Chocolate made by my husband's company, The Apothecary's Kitchen. Comes packaged in a kraft paper box. 5oz. or 12oz.